The Association of the Bar of the City of New York Publication: Tenant's Guide to Housing Court Click on "Reports/Publications" and look for the aforementioned title in the list. New York State Section 8 Housing Choice Voucher Program. Rent Administration Forms from the New York State Division of Housing and Renewal. 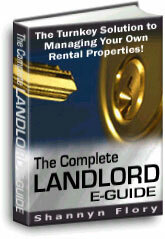 www.manhattanlandlords.com to find affordable rentals without a broker.